SmileyGo is a platform that helps corporations find and manage their community investments. It allows Fortune 500 companies to match with nonprofit organizations, donate, and track their progress. Abide is the #1 Christian Meditation App in the world with 4 million users in over 50 countries. According to TechCrunch, Abide is in the World’s Top 10 Wellness Apps by revenue in 2018. Alpaca is an online platform that empowers rural women to market, design, and monetize their handmade alpaca clothing garments such as sweaters, mittens, and scarves. Founded in 2018, by a group of engineers to empower underserved women to become entrepreneurs. Alpaca has helped 10 Peruvian women commercialize their handcrafted products to over 10 states and 2 countries. 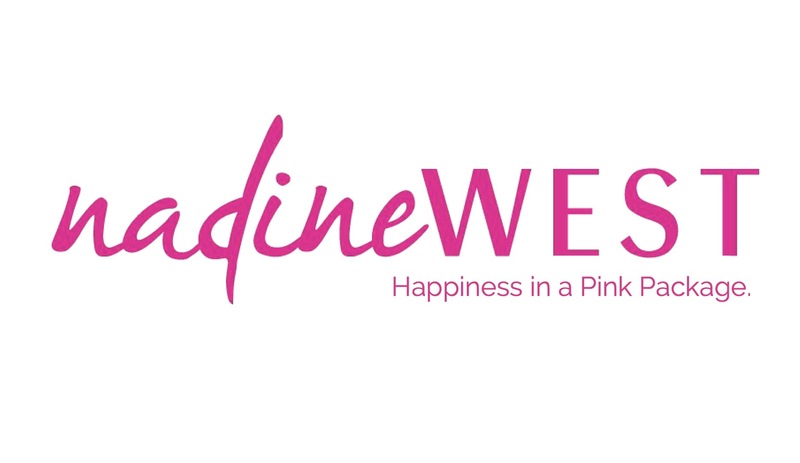 Nadine West is a online fashion delivery service. It allows one to order clothes to a location of their convenience, with no subscription fee and the orderer only pays for what they like. 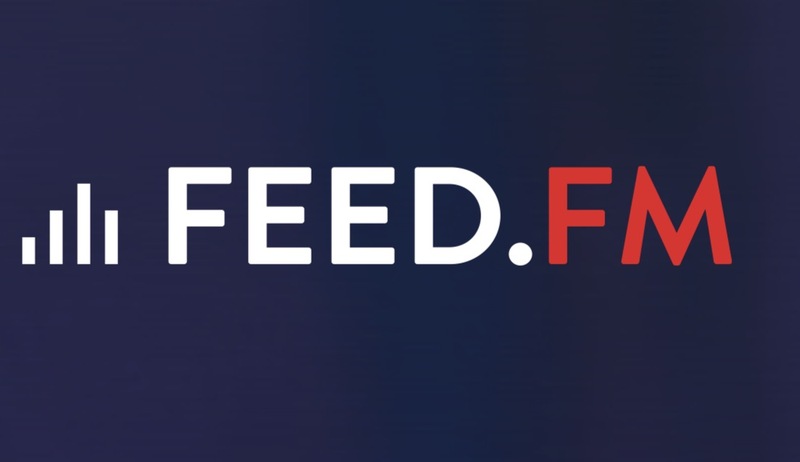 Feed.FM is a platform for digital media that allows for engaging mobile experiences through music. It’s goal is to utilize music for positive results in business as well as overall customer satisfaction by curating custom stations and branded mixtapes. 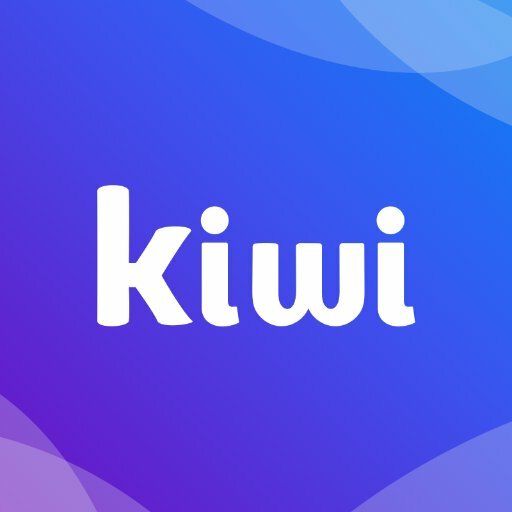 Kiwi is an on-demand food delivery service operating on the University of California at Berkeley campus. Founded in 2015, it allows students to order food via an app and have it delivered by autonomous robots. 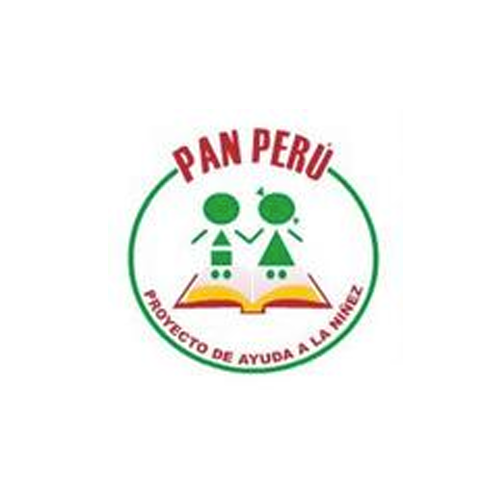 Pan Peru is a nonprofit that promotes early childhood education in Peru by building libraries, greenhouses, and computer labs. Founded in 2004, Pan Peru is active in Pampas Grande, San Camilo, and Pamplona.